Solitary, shy, elusive and nocturnal, pangolins are rarely observed in the wild to the point that their population estimates are not clear, although conservationists do know that it is rapidly declining. Pangolins are distinctive and fascinating looking creatures. They are particularly unique as they are the only mammals covered in scales. These keratin, horny plates become stronger as the animal grows older and play a key protection role when the pangolin senses danger from large predators, such as lions and tigers. By rolling up into a scale-armoured ball, the pangolin exposes its scales, so sharp that they can cut into the enemies’ skin. Yet this strong and effective armour does not protect them from their greatest and most destructive threat: poaching and trafficking. Pangolins are sought after for their scales, which can be sold for up to USD 1,500 per kilo on the illegal market and are commonly used as traditional medicine, ornaments, clothing and lucky charms; and for their meat, considered a delicacy, especially in China and Viet Nam. There are eight species of pangolins and their range expands across Asia and Africa. All eight of them are under threat; two of the Asian species (the Sunda Pangolin and the Philippine Pangolin) are assessed as critically endangered by the International Union for the Conservation of Nature (IUCN) Red List of Endangerd Species. In 2000, the 11th Conference of the Parties of CITES voted a zero-export quota for wild caught Asian pangolins. Following a huge increase in their presence in illegal trade, all species of pangolin were uplisted from CITES Appendix II to I in January 2017, effectively banning commercial international trade. But all of this, unfortunately, is not enough to protect pangolins. 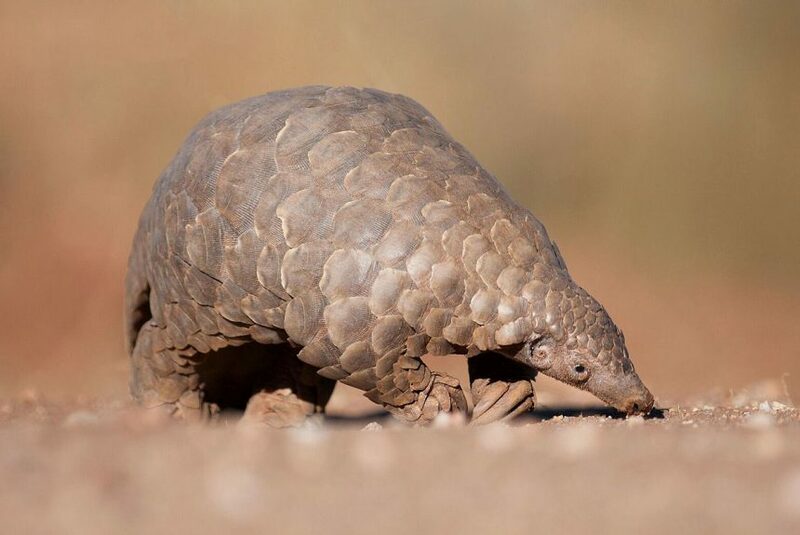 They remain the world’s most trafficked mammals, with estimated one million pangolins removed from the wild and trafficked in the past 10 years. This is the equivalent of one pangolin being poached in the wild every five minutes. 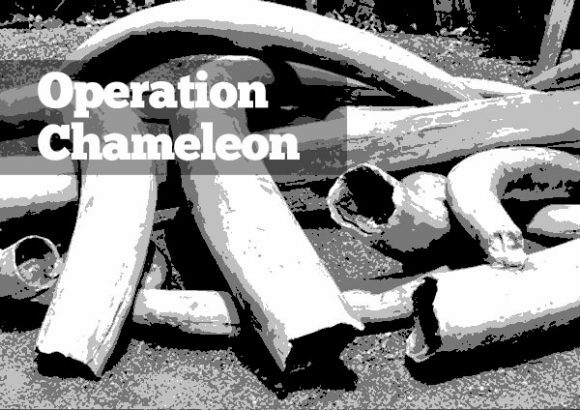 Our investigators witness the illegal trade of pangolin every day. Seizures of both live pangolins and pangolin scales occur with alarmingly regularity. The largest ever seizure of pangolin scales to date took place in China in November 2017 – with a record 12 tonnes of pangolin scales being confiscated from just one consignment. That is a staggering 20,000 to 30,000 poached pangolins. 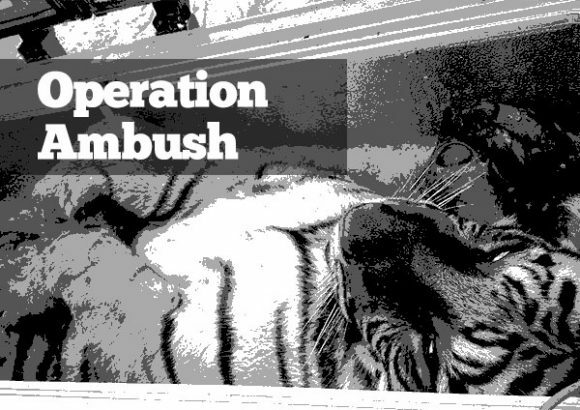 This case demonstrates the presence of transnational crime. The fact that it is occurring on this industrial scale, at this volume, shows that it is clearly very well-organised. Unless these traffickers are detected, arrested and prosecuted, the outlook for pangolins remains bleak. Therefore, it is crucial that local governments and law enforcement authorities take urgent action and achieve prosecutions to bring high-level criminals to justice before it is too late. We simply cannot afford to lose pangolins. Pangolins are the most trafficked mammals in the world. 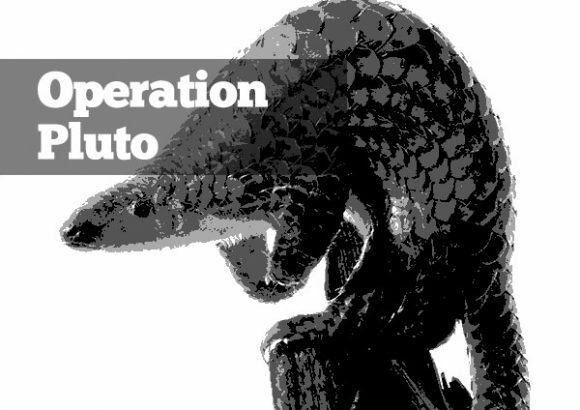 Operation Pluto investigates networks supplying pangolin scales with links from West Africa to Viet Nam. 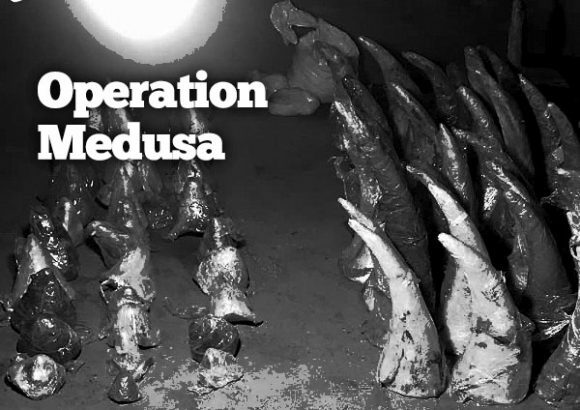 Operation Medusa resulted in an 18-month jail sentence for a major rhino horn trafficker in Viet Nam. 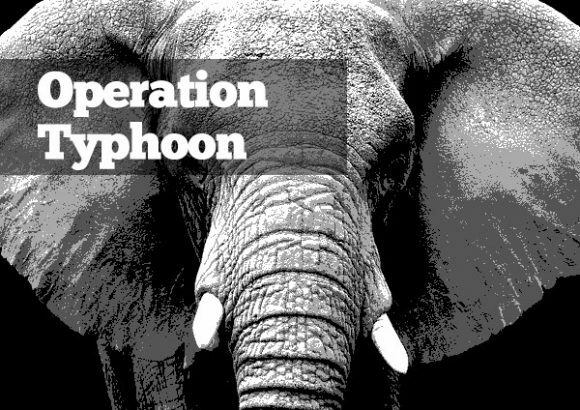 Operation Typhoon was an 18-month long investigation into the trafficking of ivory and rhino horn in Lao PDR. 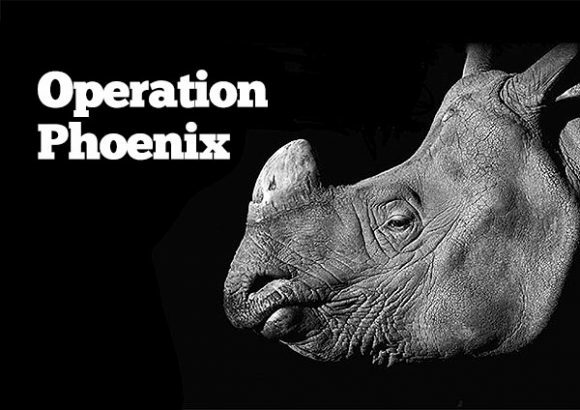 The 18-month long Operation Phoenix produced a comprehensive 5,000-page Case File, exposing an industrial scale criminal hub of transnational wildlife trade in Viet Nam, being run from the small village of Nhi Khe. 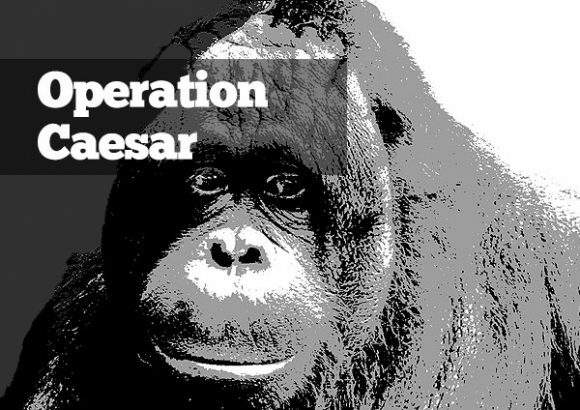 A network of traffickers, who had been operating between Malaysia and China for more than twenty years, was shut down in 2017.